Bar carts are such a great item when it comes to hosting. 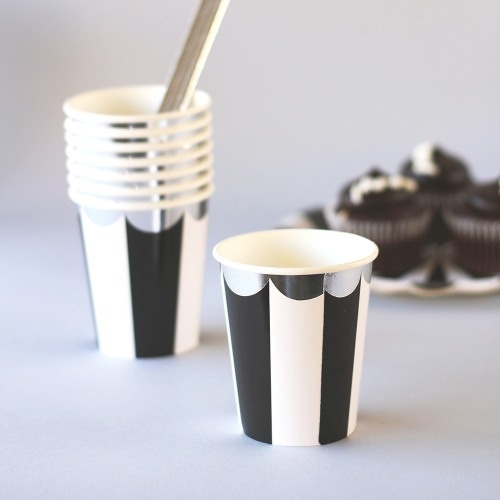 Not only are they pretty, they’re practical for small spaces and mobile too. 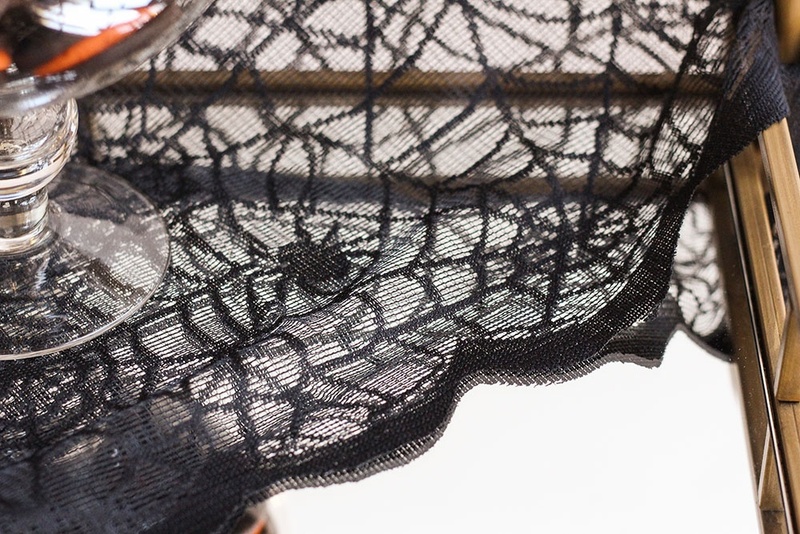 We love seeing all the ways others spruce up their bar carts and today, we’re sharing our version. 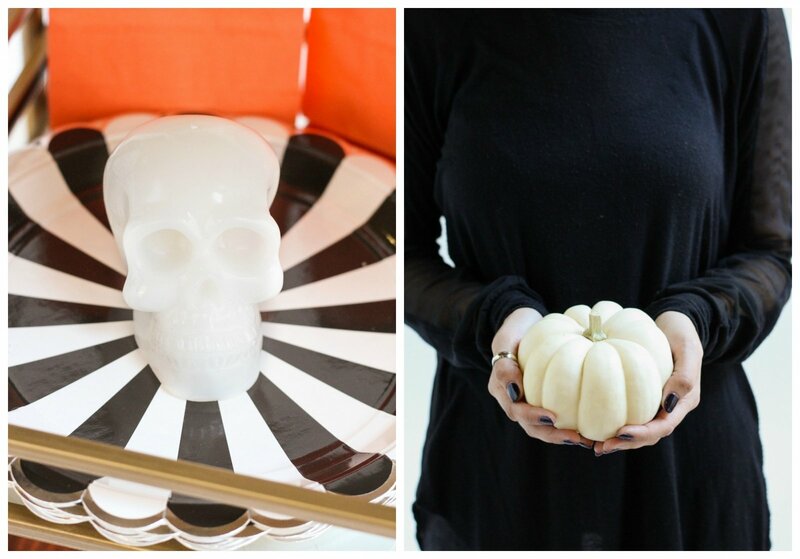 Since Halloween will be here in no time, we knew that a Halloween inspired bar cart would be a total hit! 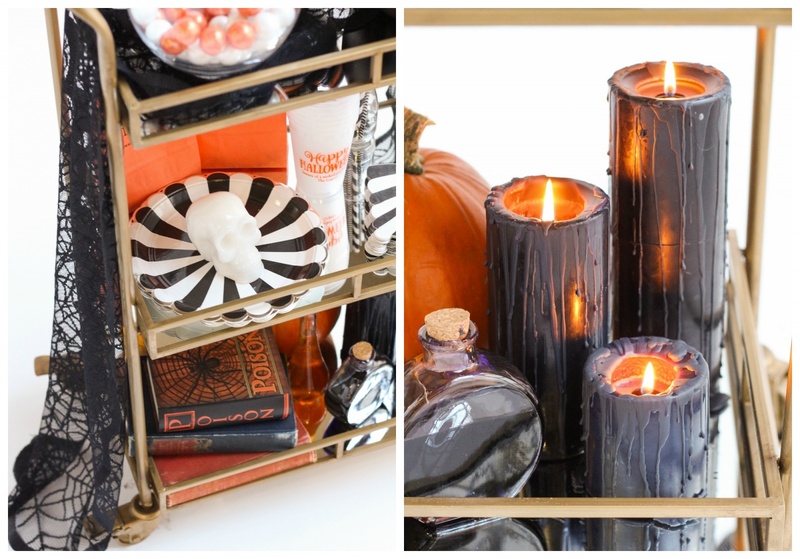 Take a look at the design we created for our Halloween bar cart, as well as our tips, tricks, and snippets about where we got inspired below. 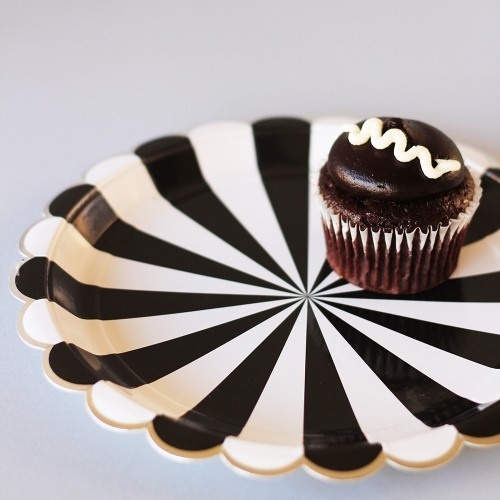 Plus, be sure to check back soon for our next Holiday bar carts – Thanksgiving and Christmas. 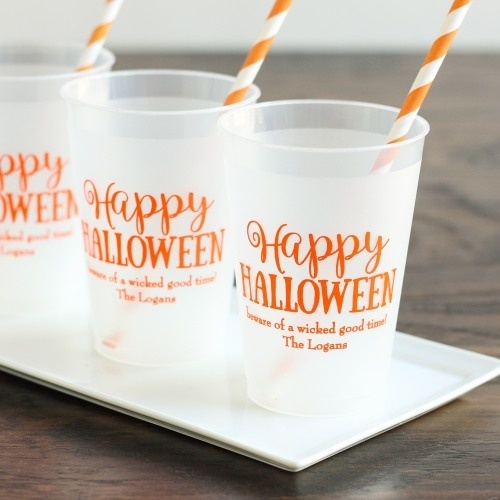 Instead of focusing on drinks alone, we really wanted our Halloween bar cart to be filled with different fun elements of the holiday. Right away, we knew that this cart needed to include candy. 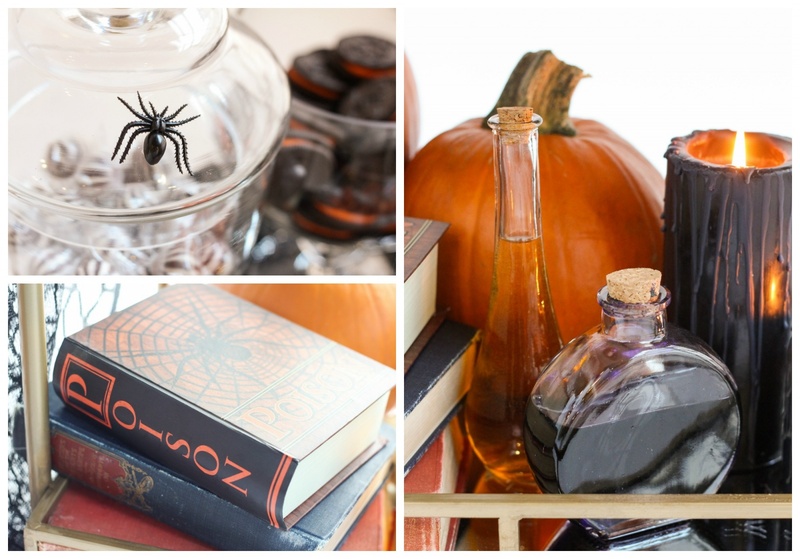 Then we got the brilliant idea that this cart should have an owner — who better than a witch? 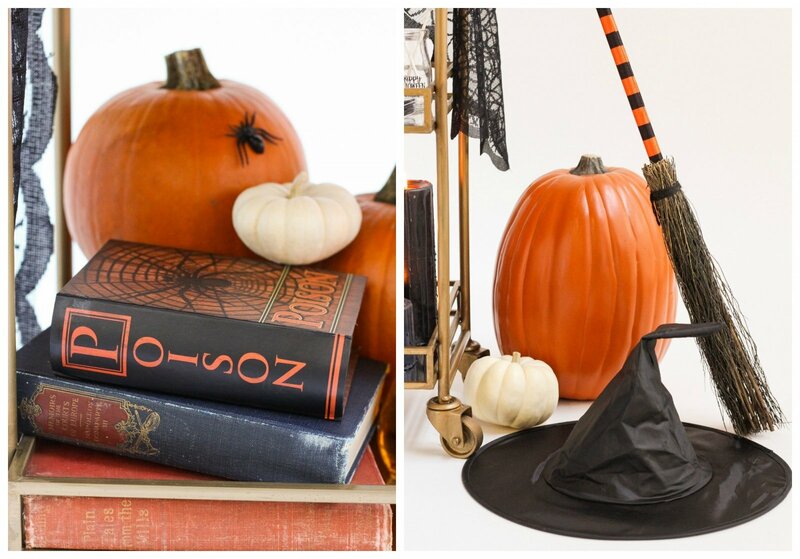 We decided that the best way to make our vision come alive would be with a variety of treats, witch’s brew, and of course some fun accessories like a witch’s broom and potions. 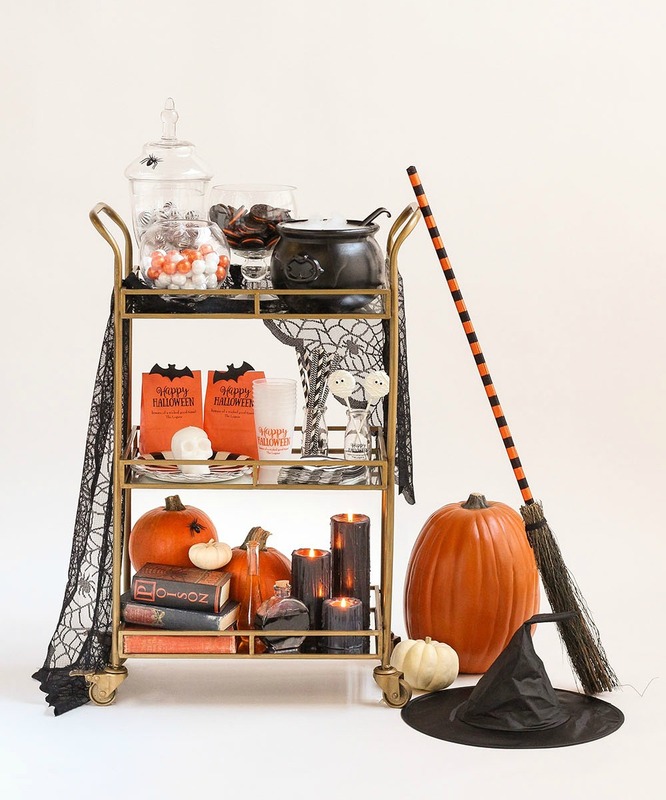 We also wanted our cart to have a mix of both fun and spooky elements and decided to go with a traditional black, white, and orange color palette. 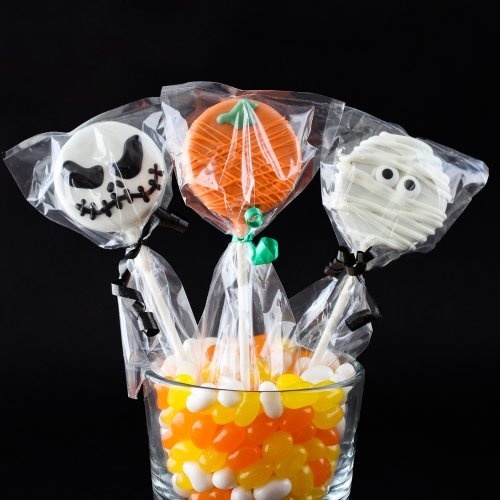 We decided to include a variety of treats including gumballs, swirly mints, mummy inspired chocolate covered Oreo pops, and Halloween Oreos. 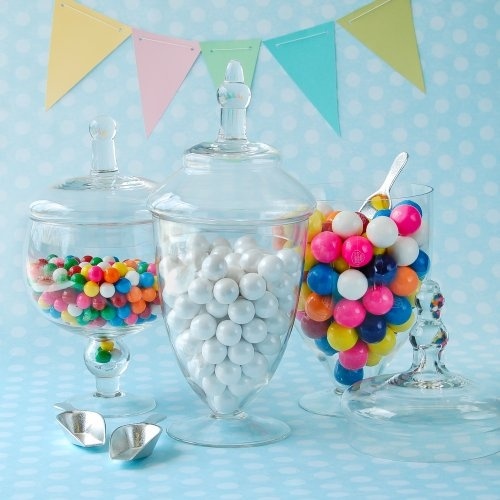 Apothecary jars and mini mason jars made displaying all the treats super easy. 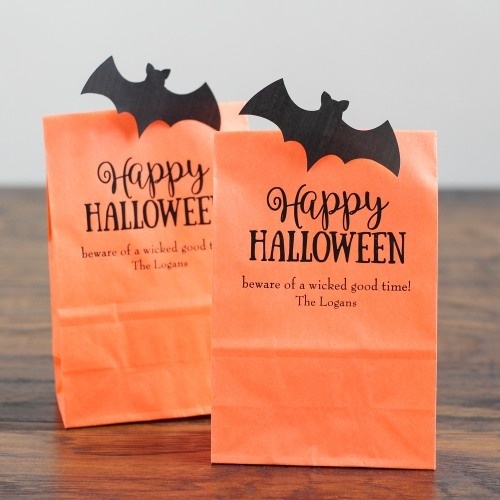 Don’t forget the candy bags, cups, plates, napkins, and straws too! 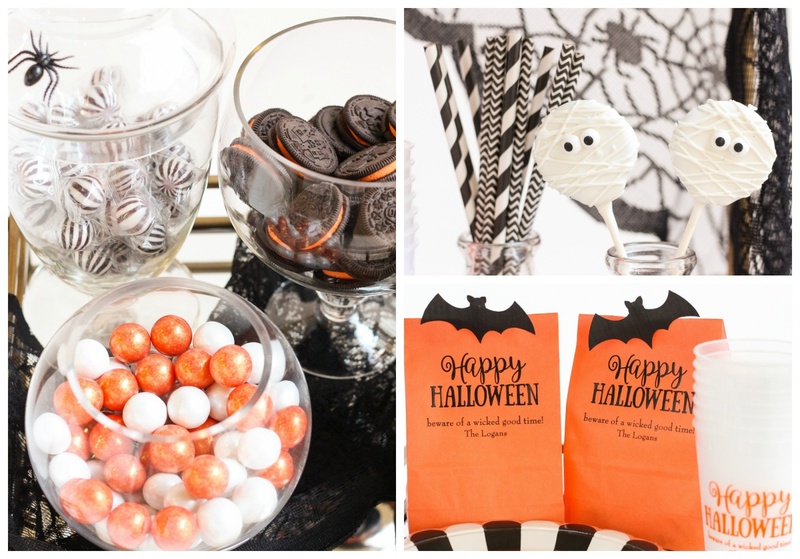 The “Happy Halloween” and striped designs keep this bar cart looking fun. 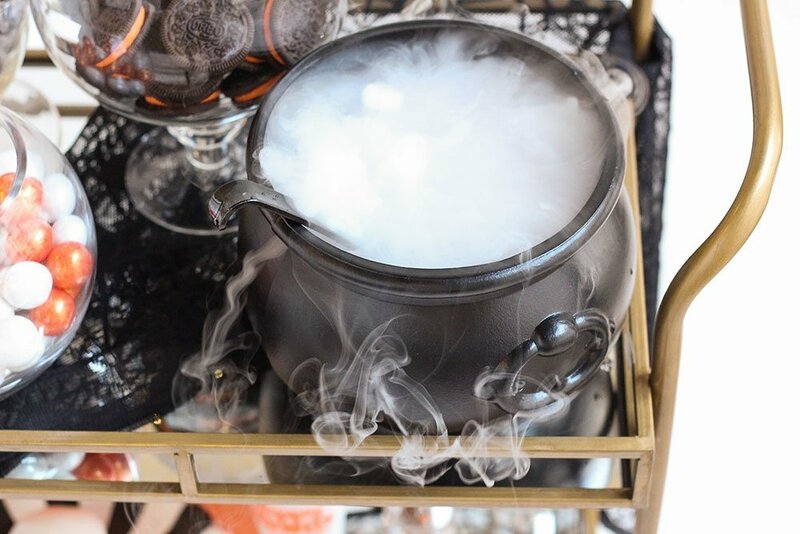 For the witch’s brew, we put a bucket inside of our plastic cauldron to pour the liquid in and added dry ice for the smoke effect. 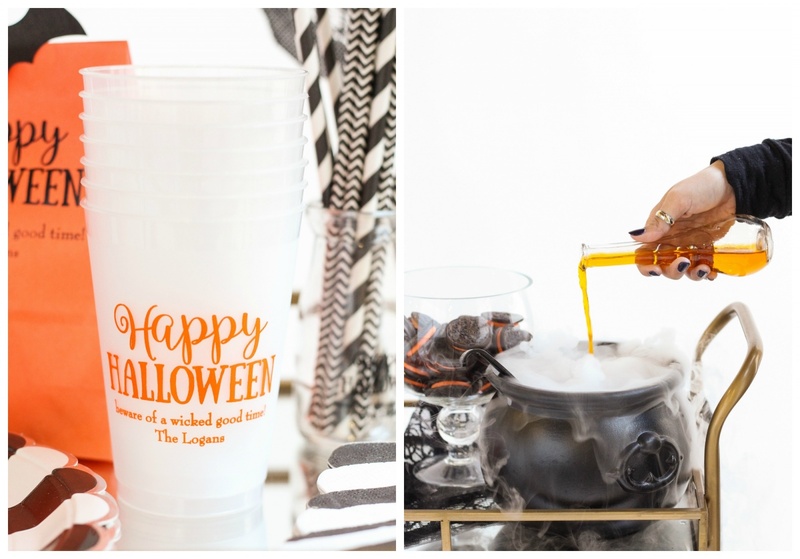 Keep in mind that while dry ice is an amazing addition to Halloween decor, it needs to be handled with care. 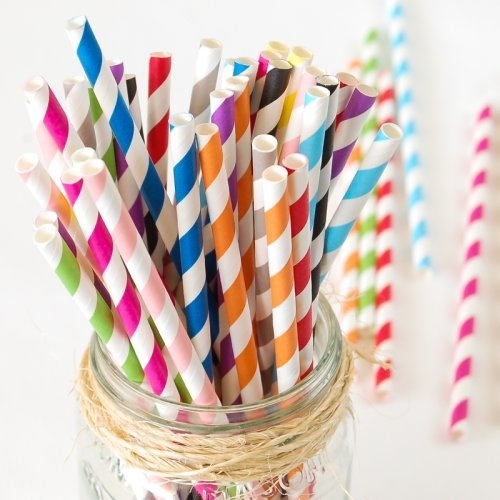 Never let it touch your skin, and use a straw when including it in your drink. 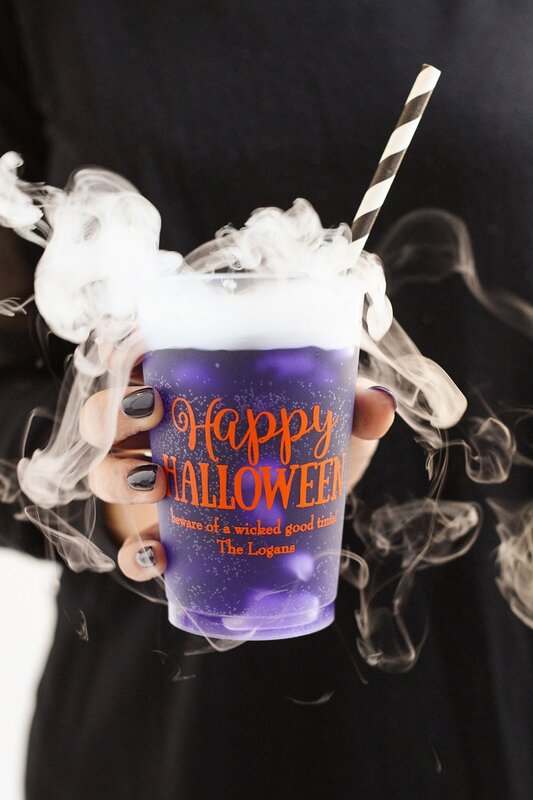 You also want the liquid in your caldron to be room temperature for the best smoke effect. So, if you want cold beverages, keep a bucket or bag of ice nearby. 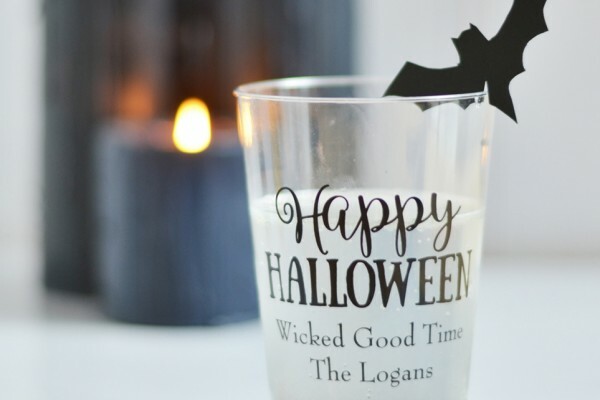 We were able to include plenty of fun and spooky details – like dripping candles, a table liner inspired by spiderwebs, a skull, potions and a book of poisonous spells. Use glass bottles in a variety of shapes to hold the potions. 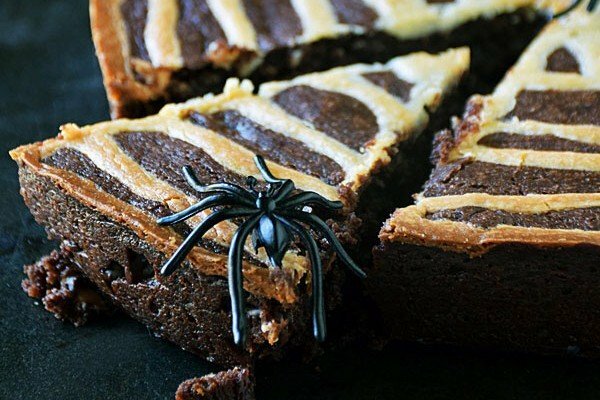 All you have to do is add water and food coloring to complete the look. To get the dripping effect on the candles, pour fresh wax from a burning candle around the edges of another candle. What do you think about the overall look? We are so excited with how it turned out and would love to hear your thoughts! 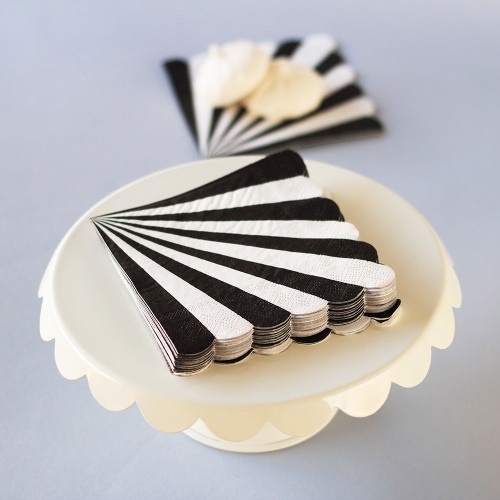 Be sure to shop the supplies we used below and keep an eye out for our next holiday bar cart post where we’ll be discussing how to style a Thanksgiving Pie Cart.